We have years of experience and state of art competence for floor cleaning, polishing and impregnation in order to get the best surface quality and durability. 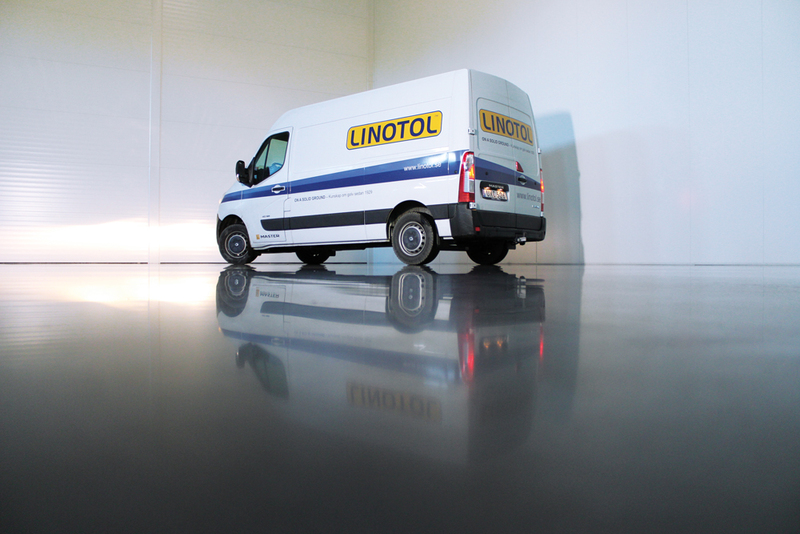 Linotol Flooring Maintenance offers final floor cleaning – polishing and impregnation for new production of concrete floors as well as renovation, maintenance and care of existing floors. 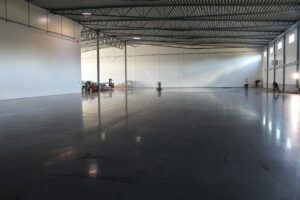 To maintain a cleaner and more durable floor area, regular maintenance is required. It is not only the choice of materials that contributes to a good result for your floor but also the care of it. With the right choice of method and chemicals, the quality and durability is significantly improved. 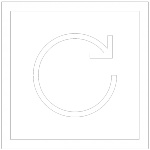 The environmental impact is reduced as a result of correct maintenance. Despite the fact that you manage your floor well, it tends to need a professional review and revision of the earlier recommendation to a customised maintenance plan that pays off fast and long term. With our own equipment and skilled experienced staff, we have the capacity to complete up to approximately 4 000 square metres per day. 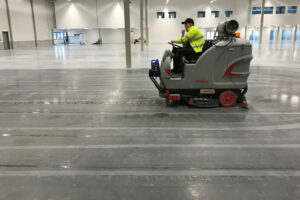 The newly casted concrete surface is being machine scrubbed with diamond impregnated pads together with Linotol’s selected concrete soap Solid Ground. The purpose is to polish off lime precipitation and give the surface a smoother shine and greater protection against dirt and discoloration. The method is fast and environmentally friendly and creates a good basis for further cleaning and maintenance. As a complement, the concrete surface is impregnated with a penetrating silicate that react and strengthens the upper surface of the concrete. After the impregnation process the floor is polished. This will give a resistant and long-lasting protection that is partly waterproof. The existing floor is restored to its natural shine, become stain resistant and easier to clean. In addition, a more enjoyable environment for staff and customers is created. With effective sanding and polishing machines equipped with diamond segments the floor is honed and polished to a high gloss and aesthetically pleasing surface in three to five steps. In the process impregnation with a penetrating silicate that react and strengthens the upper surface of the concrete is included together with a sealer for the surface that gives the floor a good protection, facilitating the continued maintenance of the floor. 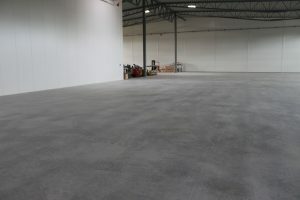 The process is completely dust-free and creates an easy to clean, functional, durable and high-quality floor with significantly lower ongoing maintenance costs. 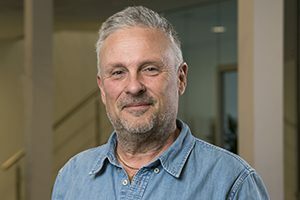 With our expertise, together with the cooperation of BIMO, we offer the smartest full range solutions on the market with quality-assured management of cleaning machines and care instructions.